Ooh, congrats on your launch! 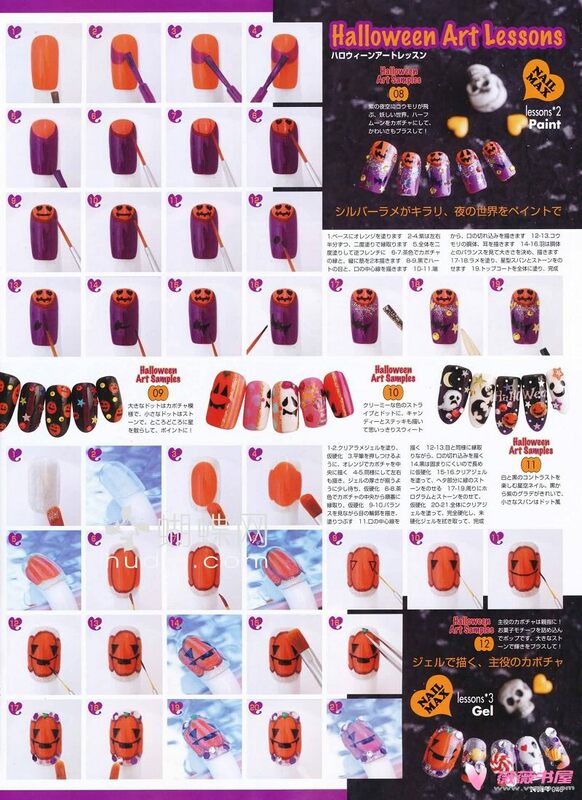 And love the nail art scans!! I don't really celebrate Halloween, but I shall see for this year. thanks for the nail art scan! maybe you can also make a brush roll? it's gonna be this friday..
those nail arts are so cute. congratulations to you! how exciting. I didn't know you live in Minnesota. I live in Iowa, and my family and I are going to Minneapolls in a couple weeks. Do you know of any stores in Minneapolis that sells Japanese beauty products? 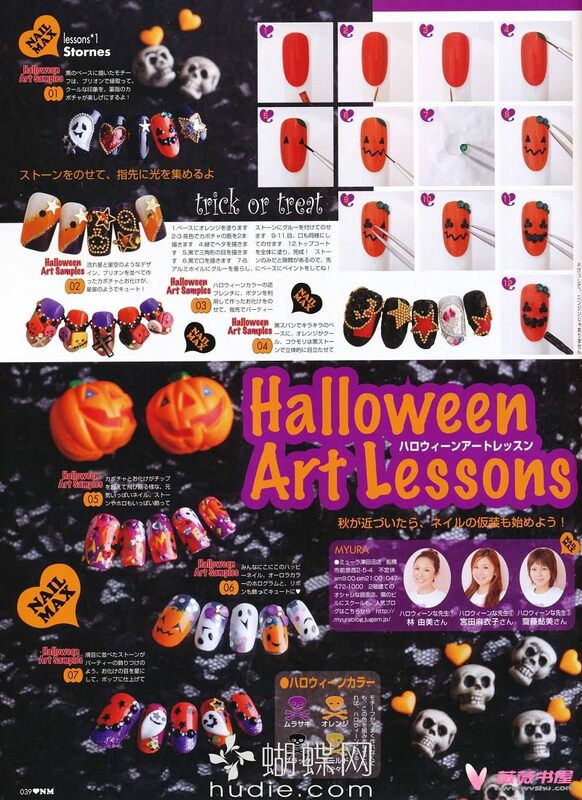 those Halloween nails are so cute! and yea, what's up with the weather! so cold all of a sudden :( what happened to the gradual change of weather and leaves turning yellow and sunny lovely autumn weather! omg... why do the nail mags make it look so easy?! hehe i love the designs though! makes me want to put my nails back on! I love the ghost design! the nails are so cute! can't wait for the launch! i'm excited to see what new things you have made! those nail art are so cute. take care & love! yay!! 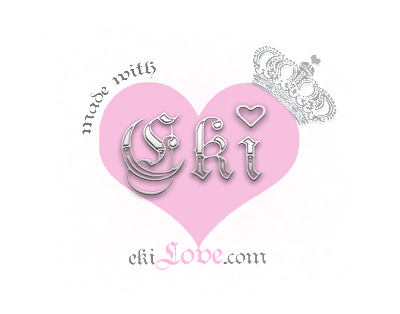 can't wait for your site to be available on Friday!!! loving the nail art!! WOOT! ^_~ might take a few tries at doing this! those nails are so cute!! can't wait your store to launch too! 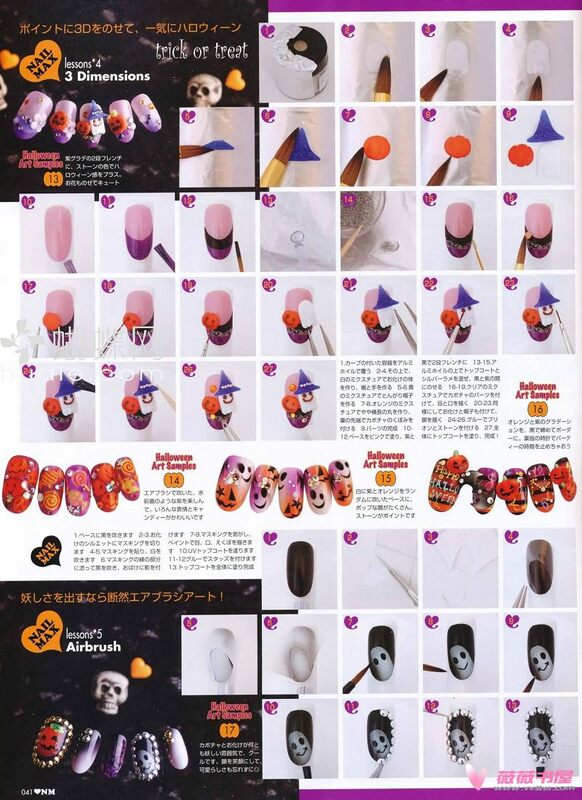 Thank you for the halloween scans they are so cute! Hello, how do u eye liner your eyes? its very pretty and perfect. Congratulations on having your store opening tomorrow ;) Can't wait to check it out! 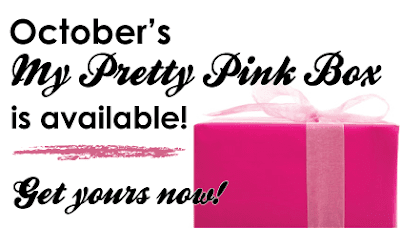 anxiously awaiting for your store to launch again :) can't wait to see what you have to offer! My business cards and stickers were from zazzle.com :) they seem to do a good job with their products - I even had personalized stamps made for a gift using their site and the recipient loved them! Omg those are so cute! Thanks for sharing the scans! I might just do the first pumpkin one! your shop is too cute!! it inspires me to open up a shop xD i love making little charms of cakes and stuff!